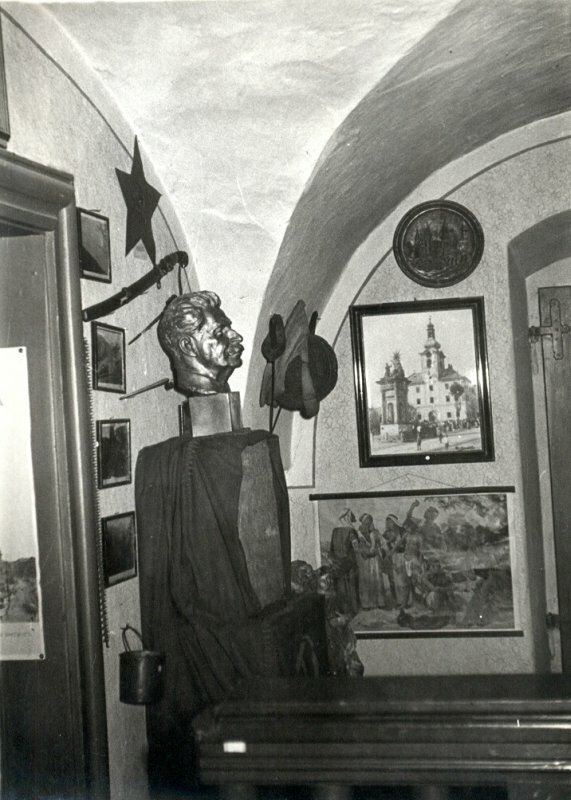 The effort of the collectors, mostly individuals, aimed to gather and expose the artifacts of the rich history of both town and region, resulted to the intents of establishing a museum in Nová Baňa after the end of the World War II. 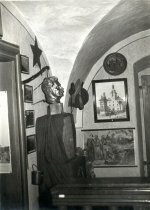 On August 8th, 1952, the Nová Baňa District Council adopted the formal decision to establish the Museum. 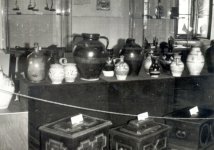 The private collection of antiquities of Anton Solčiansky, the local shoemaker, became the base of the Museum collections. 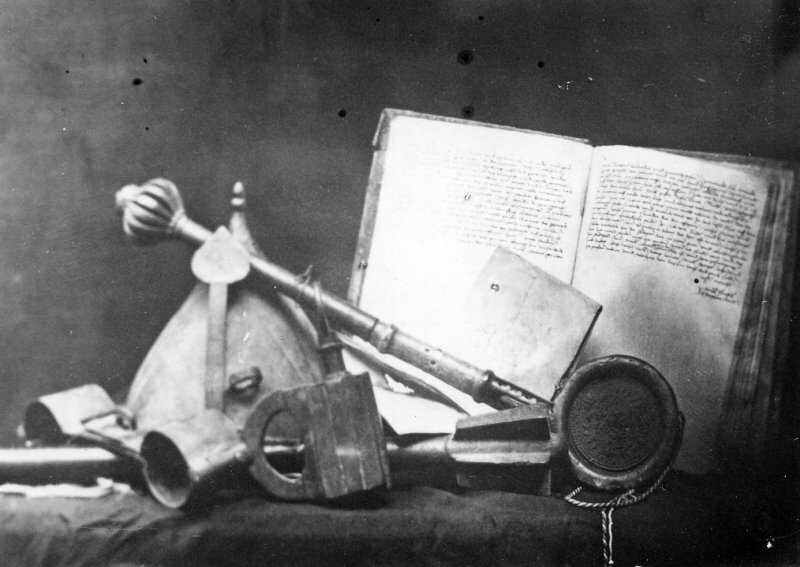 Anton Solčiansky became the first administrator of the District Museum. The objects related to the town history, stored in the former Town Archive, were also included to these collections. Some rooms inside the Town Hall historic building were given to the Museum. The area of Nová Baňa District became the scope of the Museum interest. The first years of activity were chaotic. The collections were stored in an area of 69 m2 approximately, with neither registration of any kind nor chronological arrangement. 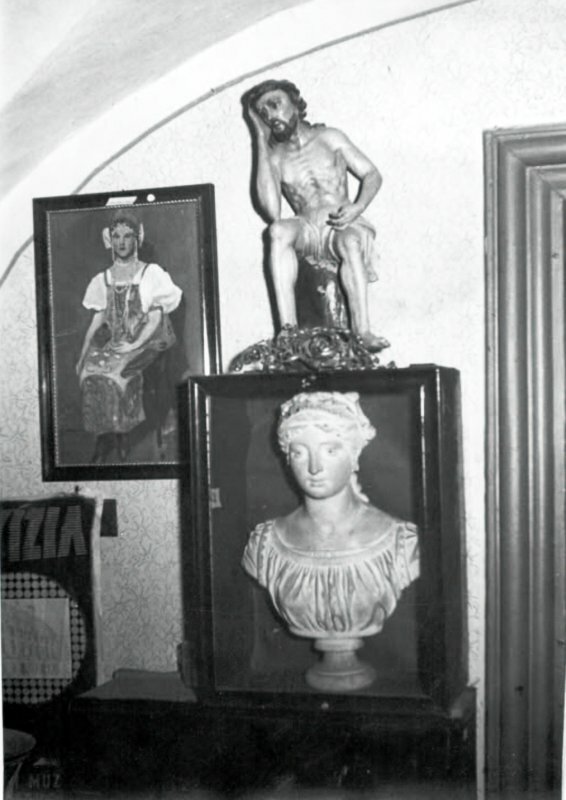 According to some oral histories, Mr. Solčiansky is assumed having sold some part of the collections before he left the Museum. The bootmaker Anton Emanuel and after him, the tailor Vojtech Rudzan became the following Museum administrators. The last one worked till 1972. 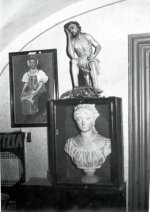 Since the Museum up to that date had no professional employee, no appropriate attention was paid to the protection and processing of the collections. At least, the employee tried to store the existing exhibits chronologically. The annual visit rate achieved between 100 and 700 persons. 1972 was the breakthrough year, when further purposeful and qualitatively new activity started with the arrival of Mr. Alexander Zrebený. After two years of preparations, the following permanent expositions were made available to the public: Feudal History, Exposition of Folk Art, paintings of local fellows Karol and Eugen Dodeks and the Room of Revolutionary Traditions. 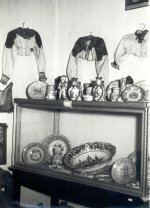 In this time, the Museum collections contained 1,600 items approximately. The Museum prepared between 3 and 4 temporary exhibitions per year and some lectures. The Museum Director developed extensive scientific and research activities. He published the outcomes in many articles and studies, developed a brochure on Nová Baňa, edited a picture book “Nová Baňa and Surroundings” as well as the book “History of Brehy” and the complex monograph “History of Nová Baňa”, issued after his death in 1986. In 1988, Nová Baňa's Town Museum became the base for the Museum of Local History with scope for the former district of Žiar nad Hronom. Mr. Gejza Trgina became the Museum manager. Also the number of employees increased and the work on preparation of new permanent expositions has started. A preservation workshop has been established. After several changes of the founder after 1989, the Museum reports to Banská Bystrica Self-Governing Region today. Ms. Katarína Konečná became the Museum Director in 1999. 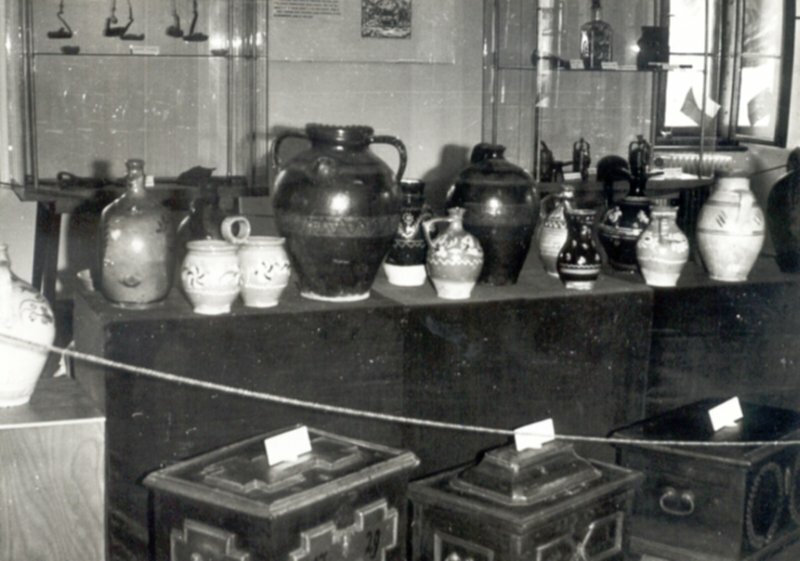 During the last 30 years, the volume of Museum collections increased almost tenfold. The Museum has also a specialized library open to public as well as a large photo archive. Besides the permanent expositions, the Museum offers between 10 and 12 temporary expositions per year to the public. Their specialization differs very much from case to case. For the interested people, the Museum organizes lectures with films, open teaching classes inside the expositions and interesting traditional and non traditional cultural events. Today, the Museum is documenting and featuring mainly the Pre-Historic Age, history of mining, glass making and the craftsmanship as well as the folk artifacts, town history, its cultural monuments, important personalities and events. The research is aimed to the urban and rural population life within central part of the Hron river valley, from Žiar basin to the valley central part southernmost point downstream Hronský Beňadik.